Far Sigma (UT 731 CD) has been delivered from Vard Langsten to Farstad Supply AS, a wholly owned subsidiary of Farstad Shipping ASA. 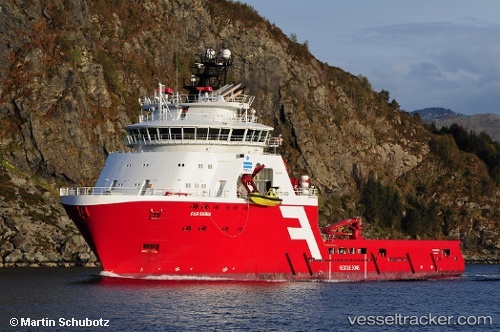 The vessel will trade the spot market in the North Sea. The long term finance of the vessel is arranged by Eksportkreditt Norge AS in cooperation with GIEK and Nordea Bank Norge ASA.